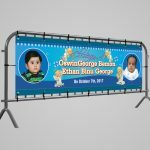 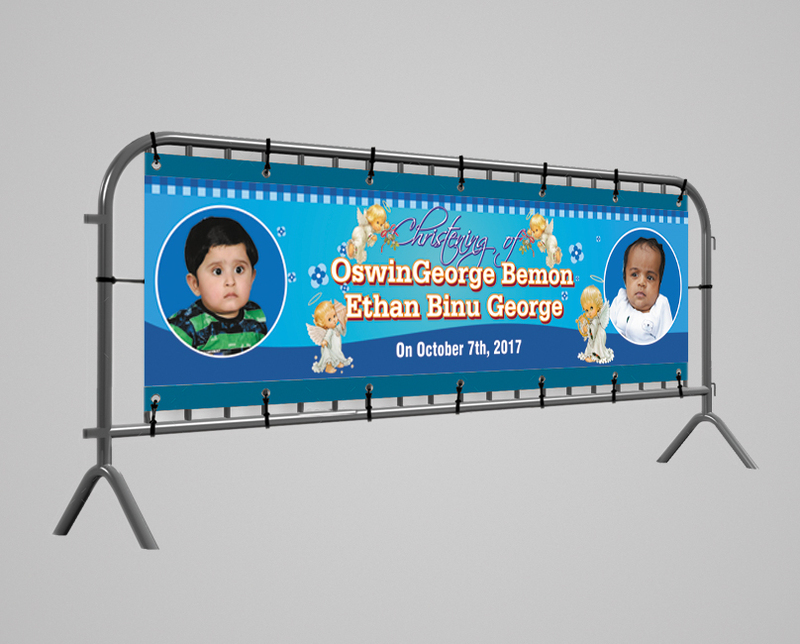 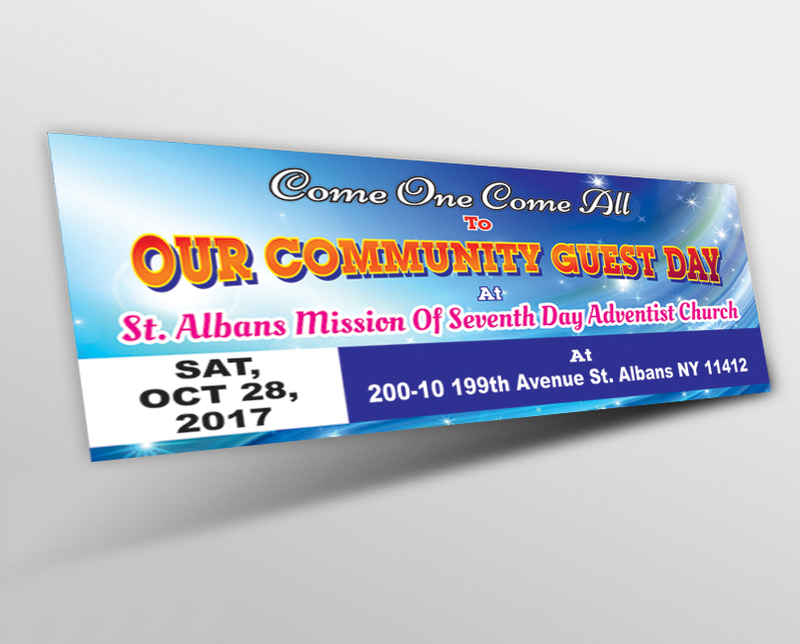 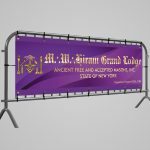 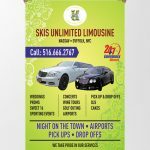 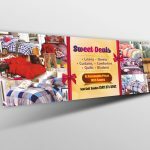 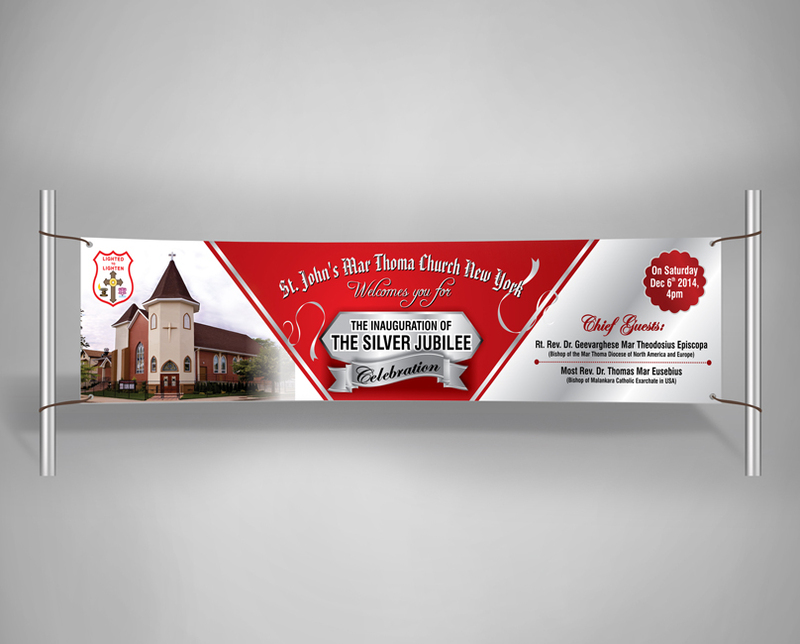 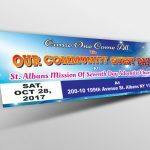 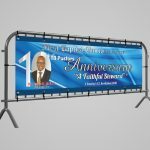 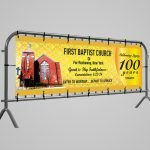 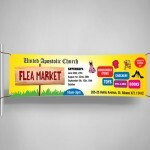 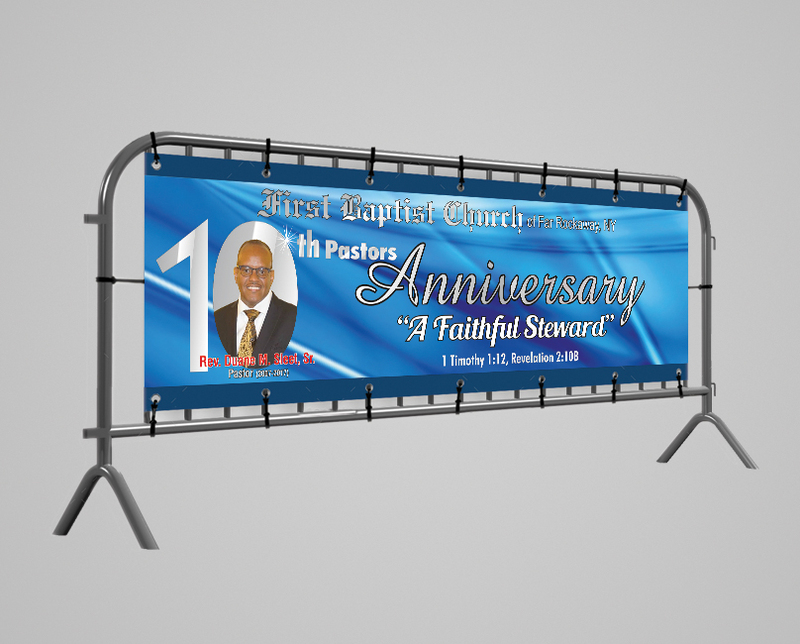 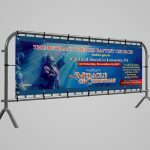 Get your message out in a big way with banners of all forms, from a birthday banner to the largest of advertising banners with the best price and quickest service. 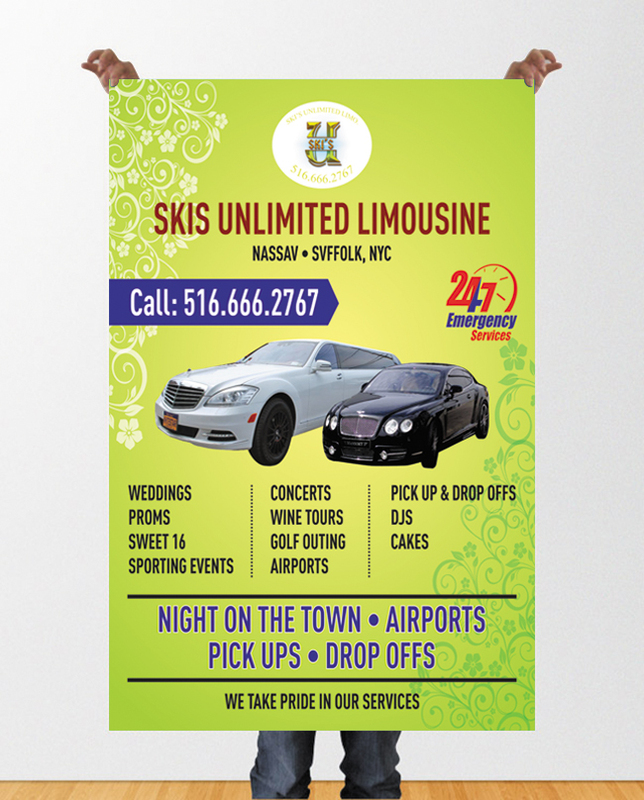 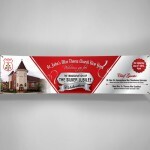 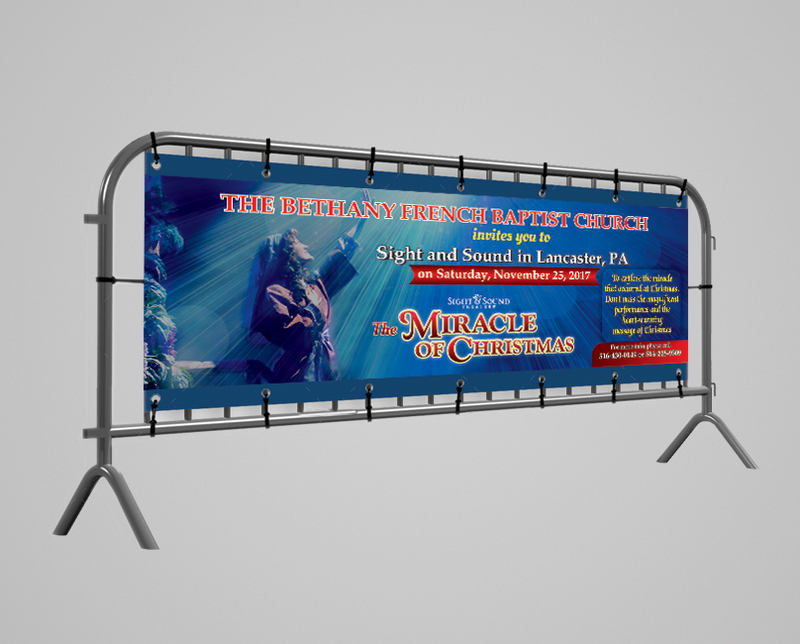 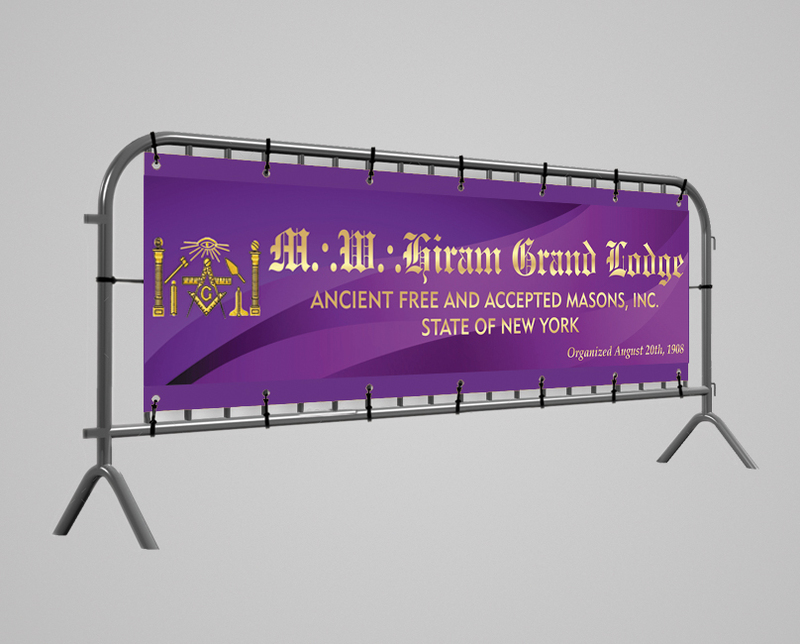 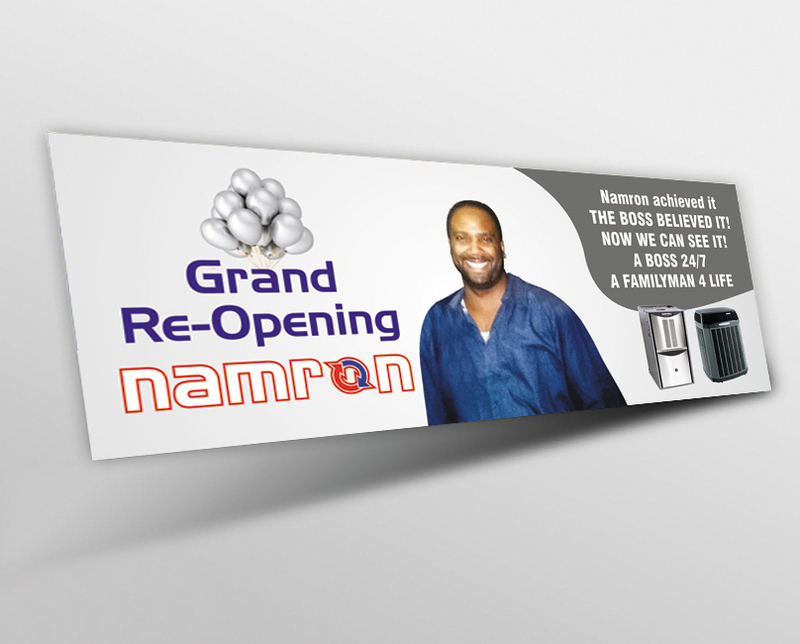 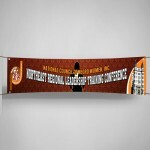 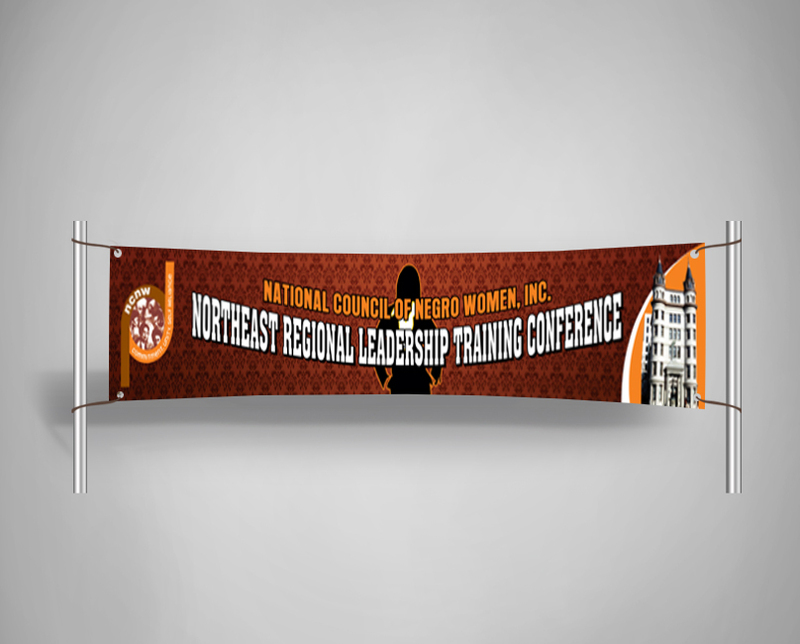 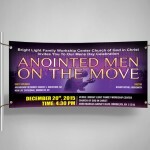 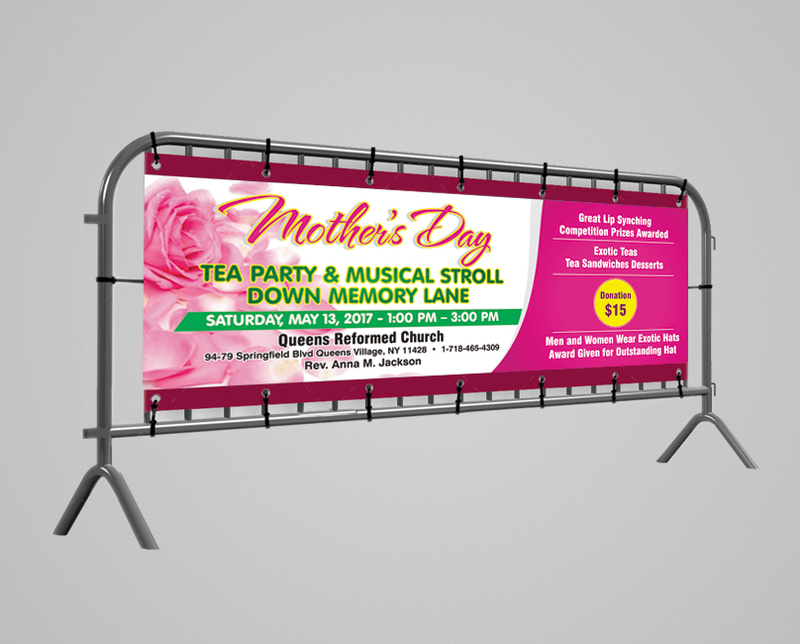 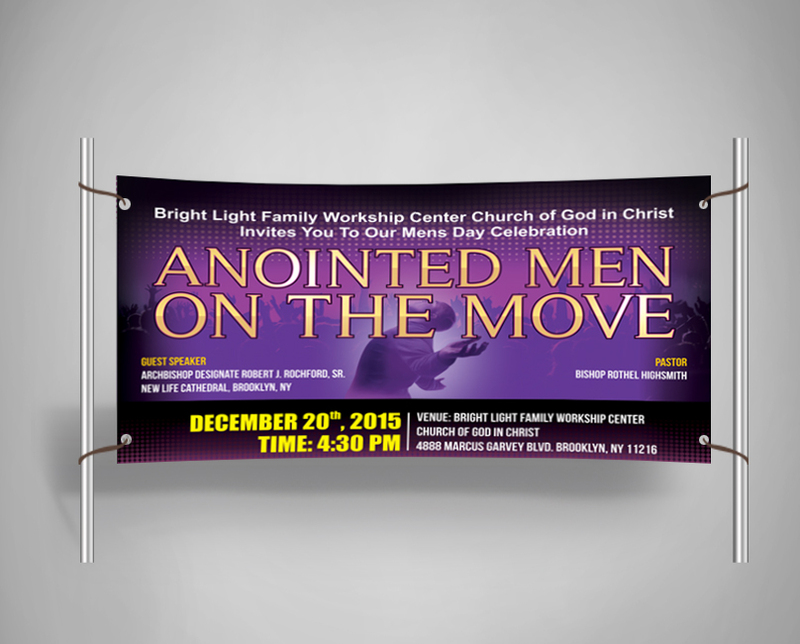 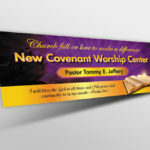 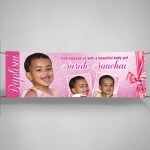 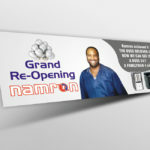 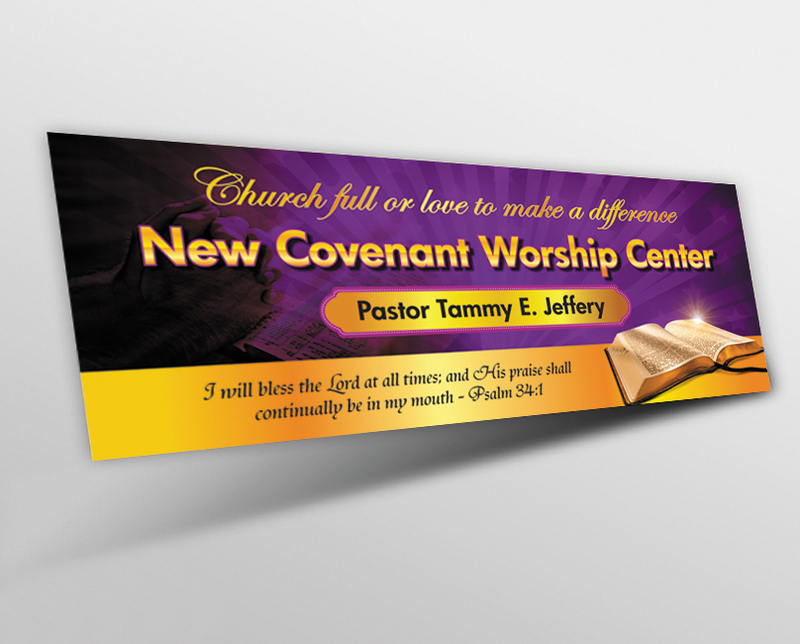 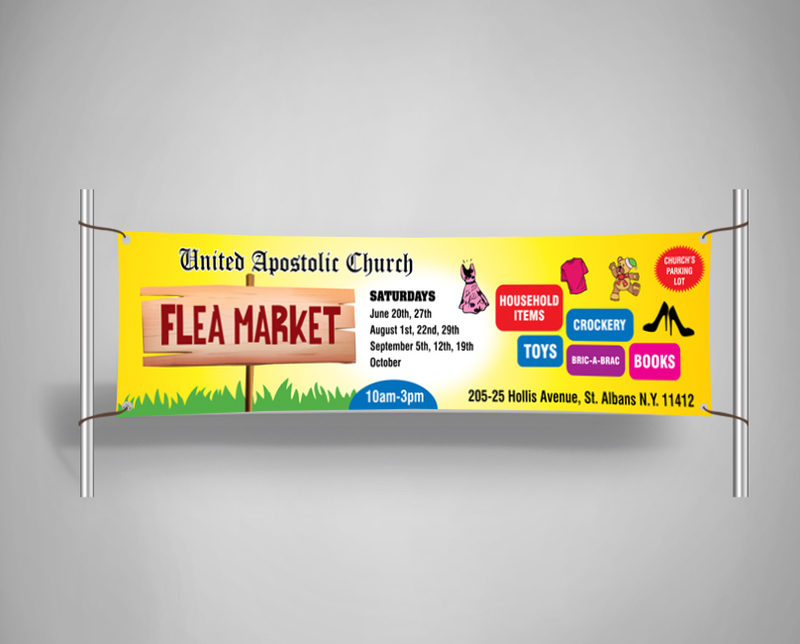 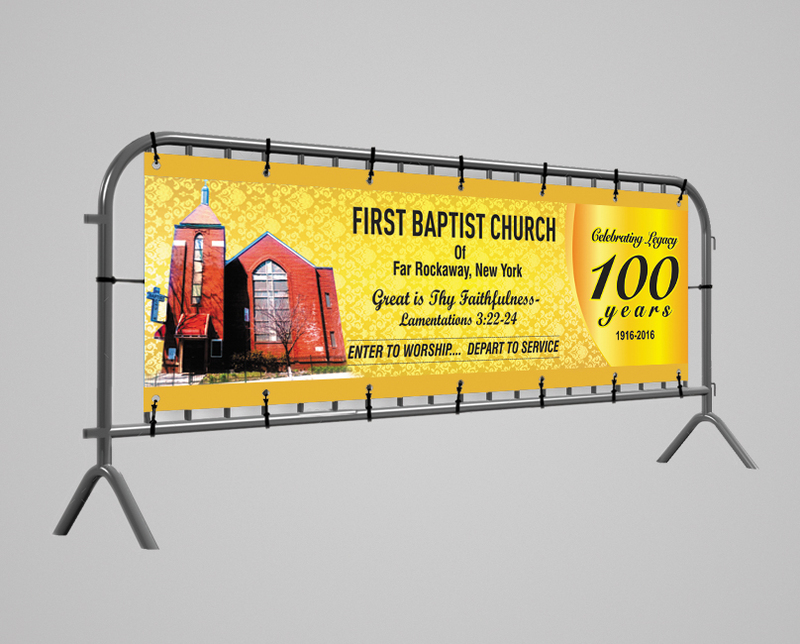 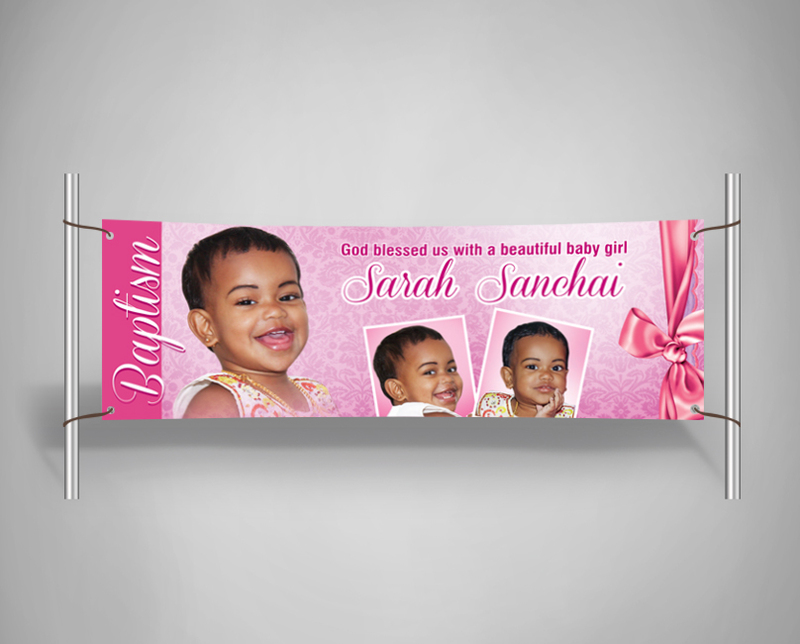 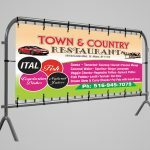 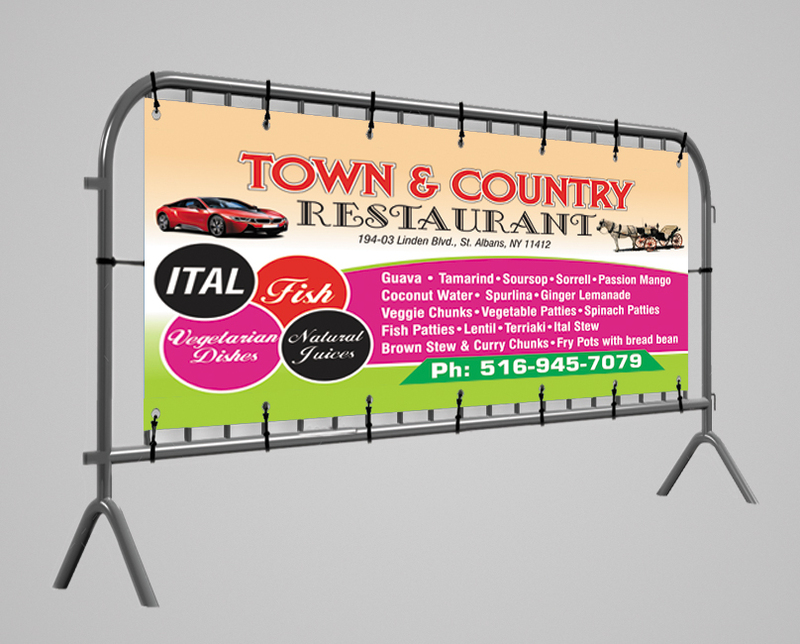 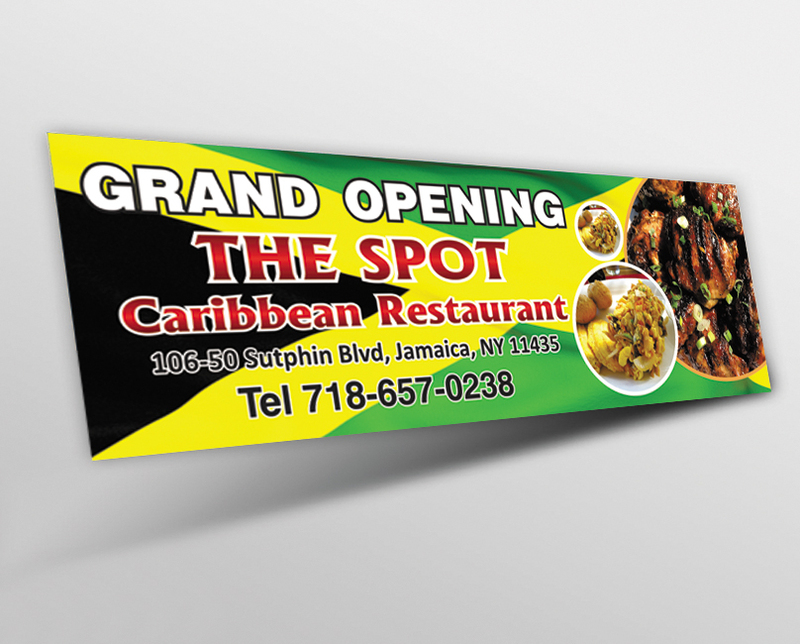 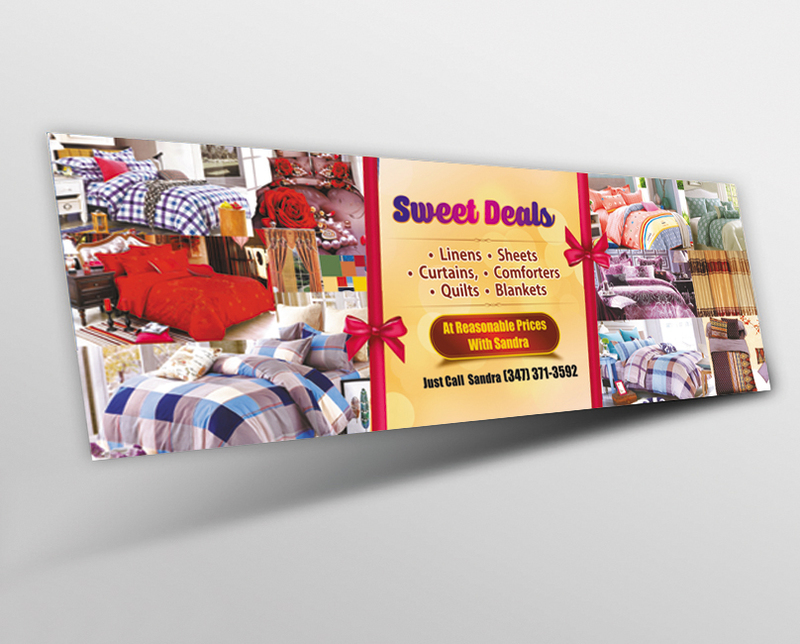 We also offer full artwork support and we design banners to customer specifications and deliver them in express speed. 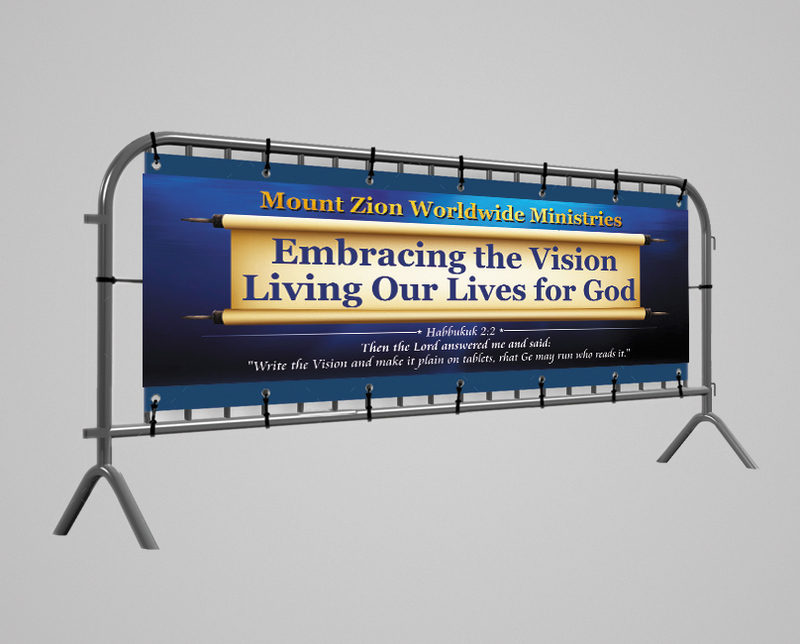 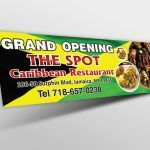 We help you create success with some stunning signage! 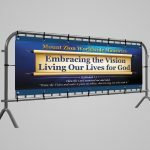 We provide all types of professional and personalized signs for interior or exterior displays – let us know your specification and we can advise on the perfect option to satisfy your desires. 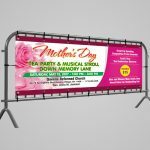 Get in the mood for a business event, family party or celebration, we can produce it all: shop signs, yard signs,for sale/to let signs, and pavement.